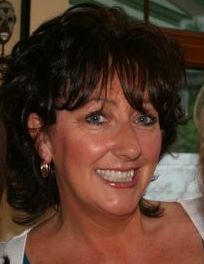 With a background in sales & marketing, Collette spent several years in the computer and paper industries where she gained extensive experience in organising sales & marketing events. 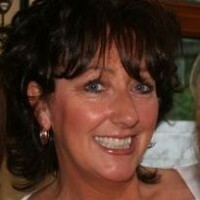 This nurtured Collette’s natural eye for detail and excellent skills in communicating and negotiating with suppliers. Her natural artistic abilities and creative talents combined with her consummate organisational skills and practical outlook make her the perfect wedding planner. Collette knows how to put on a good event and make your ideas come to life in a personal and unique way. Elegant Events has grown to become one of the leading wedding planners in Ireland under her stewardship. Why should you hire me as your wedding planner? That’s easy… I love weddings! I love the energy, thought and passion that go into a wedding. I love the opportunity to be creative and to share some of my ideas with you. I love being able to help a bride with what is probably the most important day in her life. And I care! I care… that you find the perfect venue. I care… that you love your dress so much you want to wear it all the time. I care… that you walk into your reception and your eyes mist up because it is better than you had ever imagined. I care… that you spend time with the special people in your life on your wedding day. I care… that all of the little details are taken care of. I care… that you laugh, have fun and above all enjoy your wedding day!